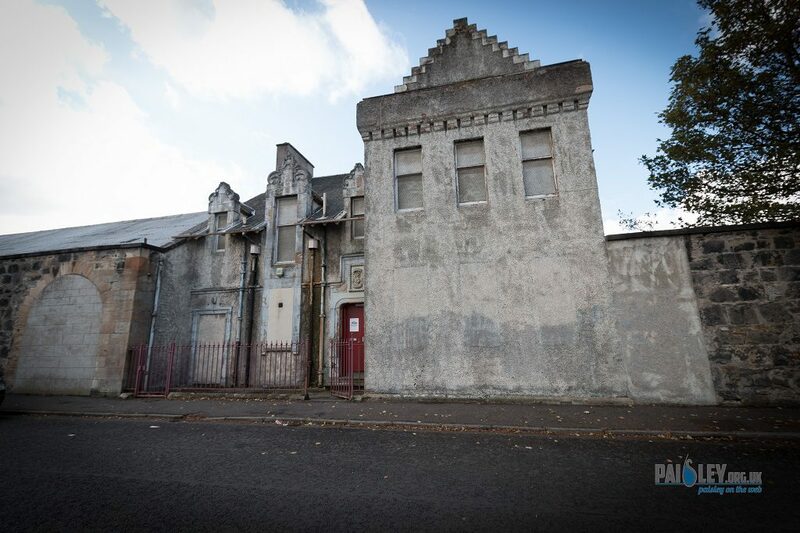 Two vacant units in Paisley High Street are set to be brought back into use in a double boost for the town centre’s regeneration and UK City of Culture 2021 bid. The former Burger King restaurant at 5 High Street will be refurbished and opened within the next few months as a base for the Paisley 2021 bid. And the basement of the adjacent Bargain Buys store at number 7 has moved a step closer to becoming a publicly-accessible museum store by 2017. Members of Renfrewshire Council’s Planning and Property Policy Board today gave council officers the green light to sign leases on both units. Once refurbishment work is complete, the Paisley 2021 Hub will function as a central and visible point where the public can drop in to find out more about the bid, as well as an office and meeting space for the bid team. The confirmation of the lease for the museum store comes after the council last year set aside £3.7m towards the costs of fitting out the large basement unit by 2017. The building will house the contents of the current museum store at Whitehaugh but will be designed in a way that allows access to the public and educational groups. Renfrewshire Council Leader Mark Macmillan said: “This is a double boost for Paisley as the town’s bid for UK City of Culture 2021 gathers pace. “By finding new and innovative uses for two units on our High Street which have been empty for years, we are generating footfall which will help surrounding retail businesses, while also improving the appearance of the street. 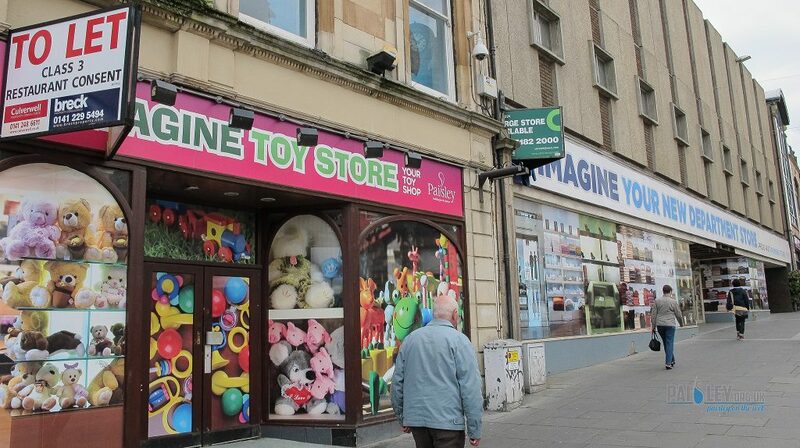 “These two developments won’t on their own solve all the problems of Paisley’s High Street but they and other projects around the town centre – such as the ongoing work at Arnotts and the Russell Institute – all mark big steps in the right direction. “The Paisley 2021 Hub will be a focal point for the activities of the small bid team – and by taking them out of the council offices and into the heart of the town centre we are sending a message that this bid belongs to all of Paisley. “Meanwhile, the museum store is a key part of our plans to transform Paisley’s future using heritage and culture, and will go ahead whether we win the UK City of Culture title or not. “Paisley is fortunate to have a museum collection regarded as internationally-significant but at the moment we don’t have the capacity to get enough of it on display. “Once complete, the new facility will change that, which will be good news for the residents, visitors and school pupils who we expect to make use of it.